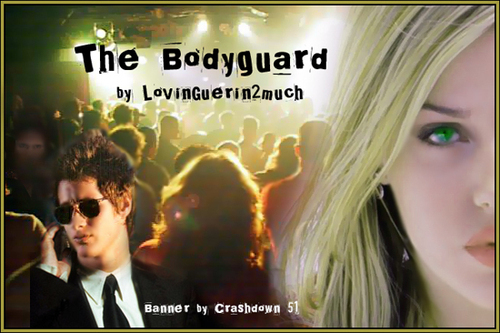 MM/BM<3. . Wallpaper and background images in the Michael & Maria club tagged: roswell maria michael m&m majandra delfino brendan fehr michael guerin tv show. This Michael & Maria photo might contain चित्र, headshot, closeup, हेडशॉट, and क्लोज़अप.